The TraffiCalm iQ Series of Radar Driver Feedback Signs offers solutions for increasing driver speed awareness and road safety on medium speed roadways. 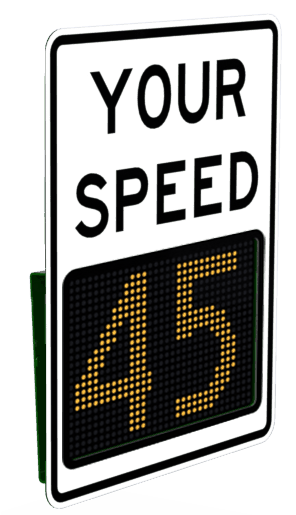 The bright 15” characters on these driver feedback signs can be seen from up to 750’ away, and help increase driver speed awareness on the roadways where accidents can be so dangerous. 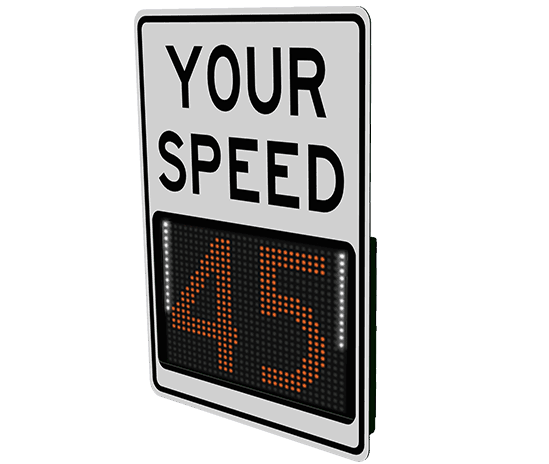 The iQ Series includes SafetyCalm™ configuration and data collection software allowing you to gather hard data of traffic patterns and program the sign using a bluetooth connection from your laptop. Package Includes: Driver feedback sign, mounting bracket, SafetyCalm™ Configuration and Traffic Data Collection Software, installation and user manual.